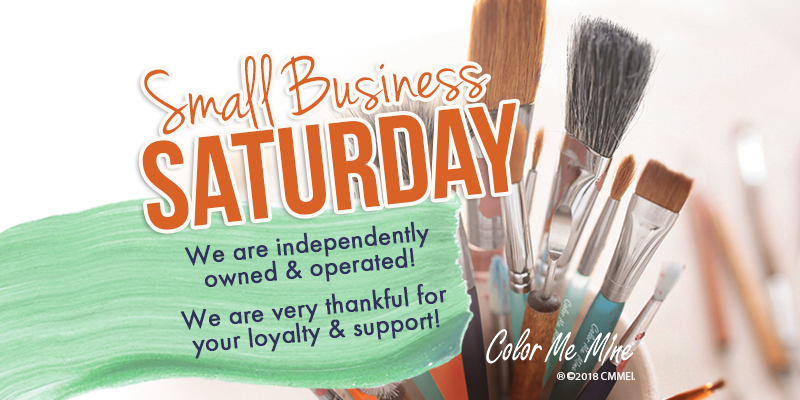 Our Color Me Mine franchise studios are proudly independently owned and operated by local community members. Each is incredibly grateful for their local customer loyalty. If you have not met the owners of your local studio, be sure to stop by to paint soon!